We get asked this question all the time. The first question that will pop into anyone’s mind when considering renting a recreational vehicle is: how much to rent an RV? The best response to that question is not totally satisfactory if one is looking for a quick, catch-all answer: It depends. That’s the truth. The cost per night the rental company charges. That’s the term they use – cost per night. 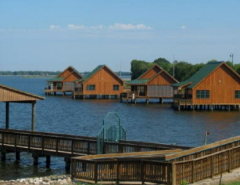 By the way, during peak vacation months such as July and August, those nightly rates can vary. Then you figure about how many miles your trip will take. Using something like MapQuest will make that a piece of cake. Most RV rental companies charge a certain amount per mile. That’s from 34 to 45-cents per mile. 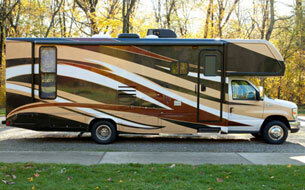 Most RVs come with a generator, so there is a relatively small charge associated with the generator. In hotter months generator use will increase as the onboard air conditioner is used more. 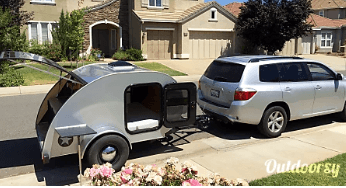 Considering the convenience of taking “home” with you and your family, renting an RV is quite the bargain, especially when you consider the issues and costs associated with air travel and the hassle of checking in and out of motels. And unlike a motel, your RV rental features all the comforts wherever you decide to stop. And potentially hundreds of others. So, wherever you are, you are likely to find an RV rental facility/company not far from you. 10-15 years ago this was not the case. Most of us on Staff were renting from Cruise America or El Monte RV. The choices were limited and the ride there to pick up your RV rental was long. Exciting, non-the-less. 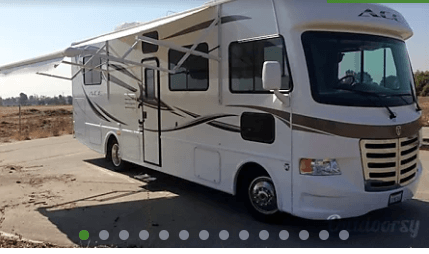 As a note: renting from RV sales companies are a good way to rent-to-own mentality. You can try out different models and see what suits you, then purchase from them since they’re also in sales. 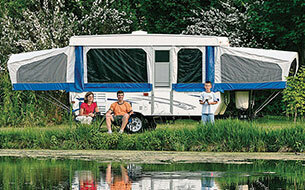 If simply renting suits your needs and lifestyle or budget, renting from people who own these RVs is the way to go. It’s called a Shared Economy and we as a company, are all for this new trend. 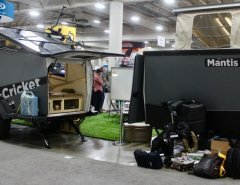 You rent from people who don’t use their RVs much, or during particular times of the year. The rental is handled through a company, not the owner. This is a good thing. Insurance, rules, expectations, instructions for use, customer service, assistance along your drive, etc., are all handled by a company where no emotions are involved and all the paperwork and legalities worked out to everyone’s satisfaction. 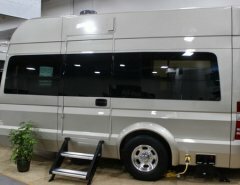 The RV owners make money while their rvs aren’t being used, the company takes all the risk away from the owner. The renter gets the comfort of a clean, vacation-ready vehicle of their choosing, and just gets to enjoy! Re-use and “recycling” at it’s finest. Best footprint for the planet. Why buy when you can rent at your whim? Happy travels!